Looking to buy a rv? 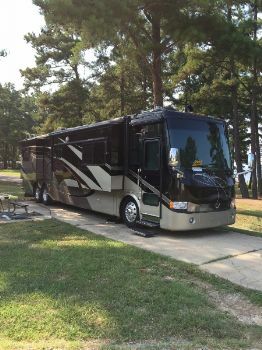 RVParkStore.com has 45 rvs near Oak Grove. 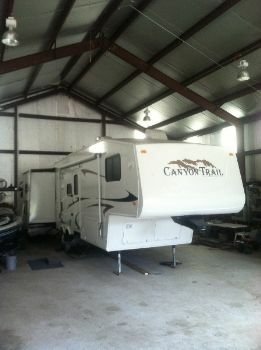 2007 Gulf Stream Canyon Trail 30FBHS, Two Bedrooms, Two Bathrooms Kids Zone Two Bunk beds in 2nd Bedroom. Excellent condition, garage kept. 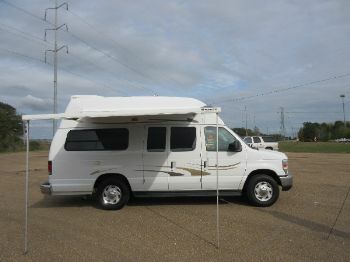 $19,995.00 Motivated Seller!